When it comes to kitchen sanitation, ice machines are one of the most overlooked appliances in the house. 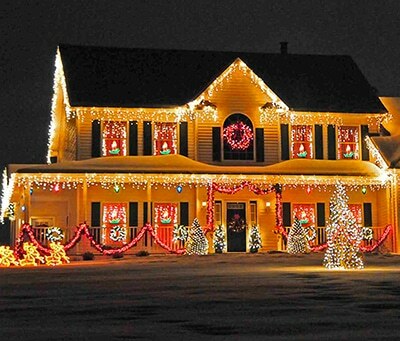 People don’t think of them as breeding grounds for bacteria or mold because they are so cold. Also, it’s inconvenient to clean an ice machine, since you have to empty it and let it thaw before you can effectively scrub the surface. Between not wanting to clean it, and believing that cleaning it is not really necessary, most homeowners don’t really worry about the cleanliness of their ice machines. 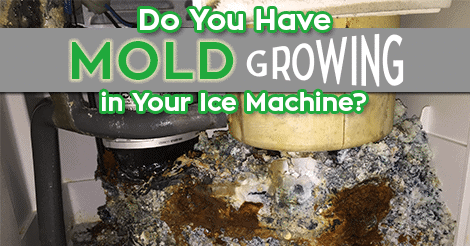 Corrosion, dirt and mold is what you’ll typically find when you start having problems with your ice machine. When this does happen it’s not only important to know how to correctly fix the problem, but it’s also important to prevent it too. It’s not a good feeling to see your ice machine covered in mold and not know how long you might have been serving contaminated ice cubes with your drinks. So, let’s put to bed some myths about ice machines and get you on the right track to keeping your ice machine clean and your family healthy. Myth: Bacteria and fungi won’t grow in ice machines because they are too cold. 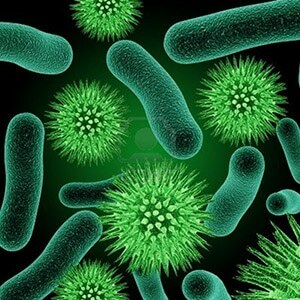 Cold temperatures do not kill bacteria or fungi. They just slow the growth process. When your ice machine gets contaminated with bacteria, that bacteria can still grow and reproduce, just like it would in stagnant water. The only difference is that instead of becoming disgusting in a few days, a freezer might take a few weeks or even months to have a noticeable overgrowth of bacteria. Myth: You can put ice back into the ice machine if you don’t use it all. 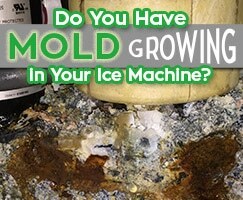 Once ice has been out of the ice machine it has the chance to be exposed to bacteria. It’s a good idea to just leave it out. 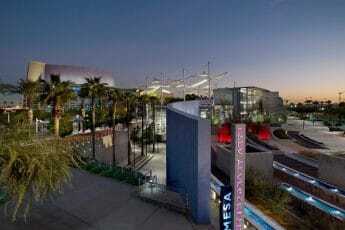 If you don’t use it all, discard it. Ice is cheap to make and your ice maker is making more all the time! Myth: It’s okay to take ice out of the ice machine with your hands. This is actually one of the biggest ways that bacteria gets introduced into ice makers. 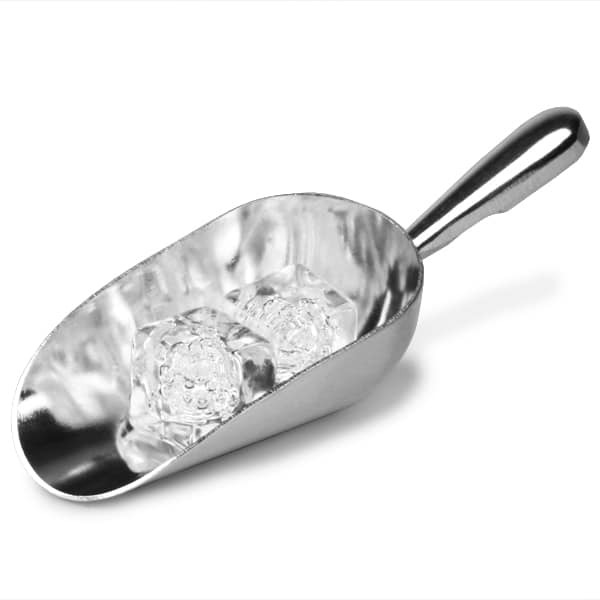 Always use a stainless steel scoop that is kept in a clean place. Myth: You don’t need to clean your ice machine as long as it is working fine. You need to clean your ice machine at least every 6 months to prevent bacteria, corrosion, and fungus growth. Cleaning your ice machine is the best way to prevent bacteria overgrowth and to make sure that you do not end up with mold growing in the bottom of your ice machine. No longer an overlooked appliance, your ice machine will be clean and you will have some peace of mind.